Pretty soon there will be huge Pike to fish for this Spring. Locating them is often easier said than done in some waters.  Particularly if you are fishing an expansive area. Many variable factors affect the location of Pike, but luckily for us anglers, a few remain the same. Their need for survival, feeding and reproduction can give them away. The location & feeding habits of Pike changes throughout the year. Knowing these changes and relating them to a water will help to narrow down the search. Springtime can be one of the most rewarding times for the Pike angler. As the Winter weather starts to disappear and the water temperatures creep up, the Pike start to move from deeper water and head to the shallower spawning grounds. Knowing these locations and likely routes will lead you to huge hauls of the fish. It's also worth noting that permits for these key Pike locations are all reasonably priced and will not hit your pocket hard. Coarse permits can cost as little as £7 depending on where you fish. Spawning takes place during Spring. The males gather in wait in the shallower waters to be joined later by the larger females. 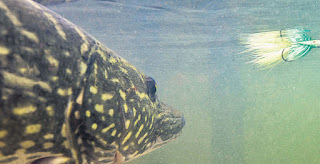 During spawning, Pike are too pre-occupied to be interested in feeding to hunt. Following the spawning though, things will begin to get very interesting. The condition of the Pike won’t be great after spawning, but lucky for you they will have a renewed appetite and will be keen to eat heavily to bulk up. There is potential for a huge fish. They will be very aggressive and the biggest of Pike will often be in these areas as well so be prepared for that huge catch. Now you have a bit of background on why Spring Pike make such an attractive proposition it’s time to look at the methods available to catch them. Pike will feast on whatever food source is closest and readily available, so the location of smaller Pike, Perch and migratory prey fish should give you a good indication of where they are what they will take. The key to catching big Pike regularly is not only to be able to locate their feeding areas but also to locate them when they are not actively feeding but hiding away, waiting in ambush or resting up between meals.  It is important to know a bit about the topography of the water you are fishing as it may be a great indicator of where the Pike is lurking or where their prey is hiding. 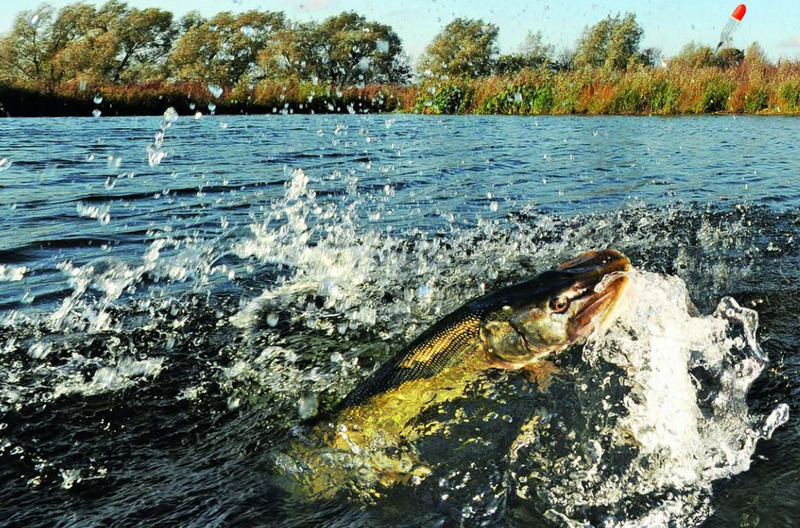 Feeding Pike are not particularly difficult to catch so knowing where the prey fish are at a given time of the year will greatly improve the chances of catching. You have several options open to you when fishing for Pike. 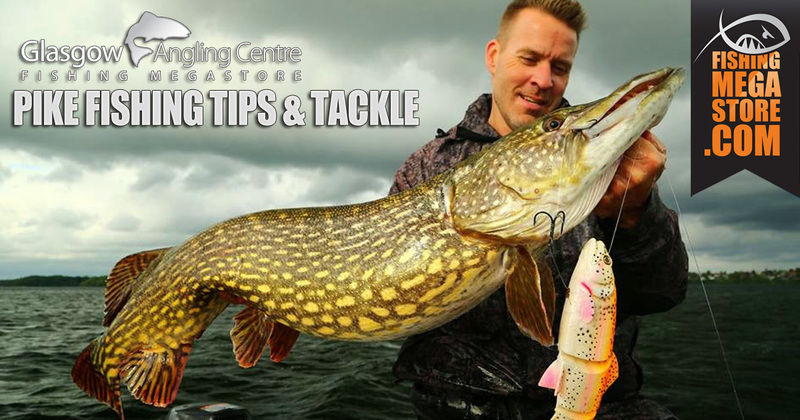 Lure fishing is an active approach, which is best suited to the warmer months and into autumn when a Pike will chase bait. It’s also better at finding the fish when they are more spread out, as it’s a tactic that covers lots of water. There are different options when it comes to Pike lures. Depending on water conditions you may want use heavy weighted soft lures to bounce off the bottom, or sometimes you might prefer slower sinking hard lures. 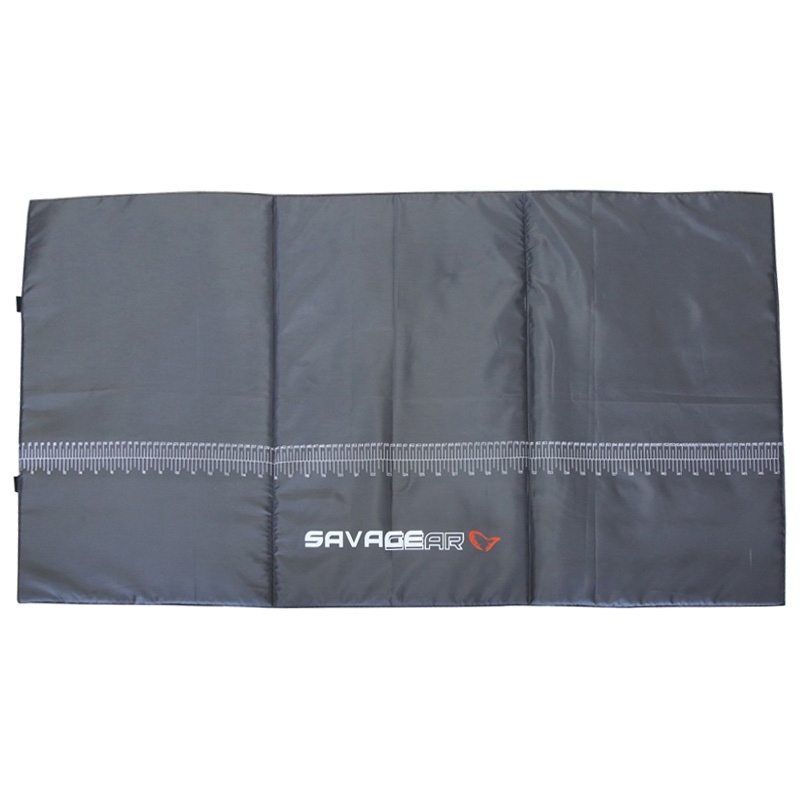 Whatever your preference, it's worth having both to cover the water you are fishing. In Winter, big Pike simply don’t have the motivation to chase fast prey and would rather conserve valuable energy, but now it’s Spring you don’t have to worry about that. A fast retrieve with your lure can be really effective, triggering a predatory instinct in the Pike as they don’t want to lose a meal. Even though the fish are becoming more active using frozen bait, will still be the most popular approach for Pike. Dead baiting with frozen bait is a static approach that works better in winter when the water’s cooler and the metabolism of the Pike are slower, so they’re less likely to chase bait. 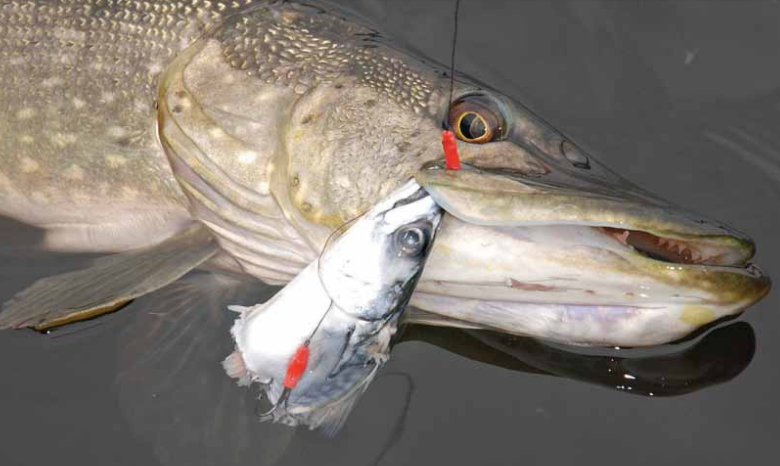 Pike are as much scavengers as they are hunters, and especially so when they’re looking to conserve valuable energy. This is why using frozen bait can be so effective, and there is a range of baits to use. 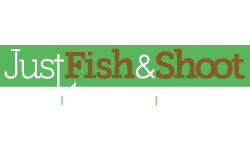 The choice is really between sea and freshwater baits, with freshwater baits being best on waters that haven’t seen too much pressure and dead baits scoring where the Pike have seen hooks in a lot of natural frozen baits. Sea dead baits, such as Mackerel, are also more readily available and tend to be more robust and cast better. There are a number of alternatives to Mackerel. Herring is a favourite Pike bait. In the water these fish pump out lots of predator attracting oils, however they have soft flesh which limits your casting. Smelt is another favourite when it comes to Pike. Although they are small they have been known to catch the biggest of fish, they famously smell of cucumber and can be fished in tandem on the same rig. 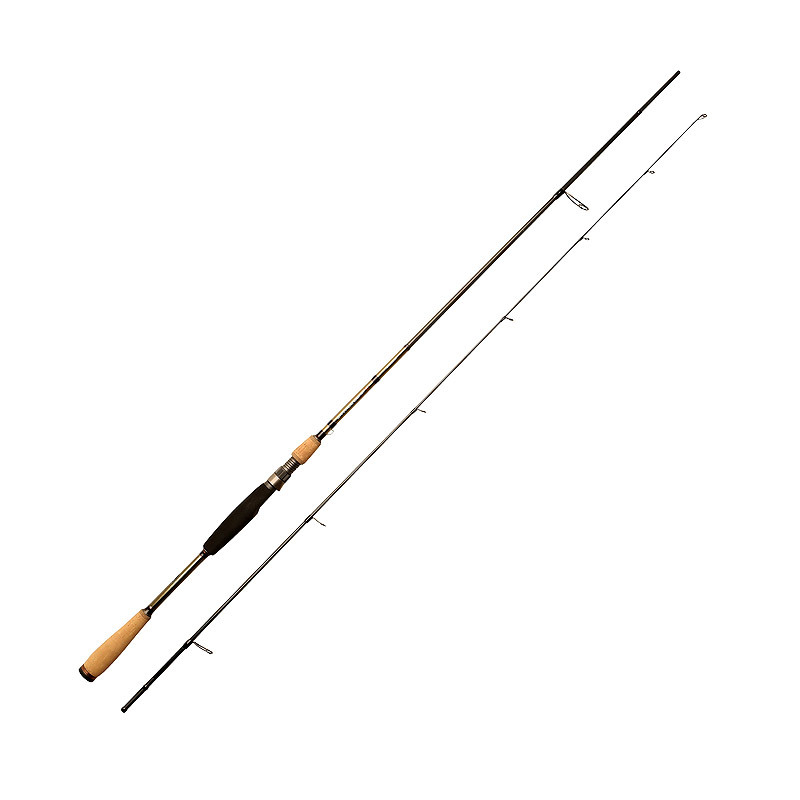 Fishing frozen baits require strong deadbait rods, not just because of the fish but because of the large baits and rigs, you’ll be casting out. A 3lb test curve is about right for most situations. 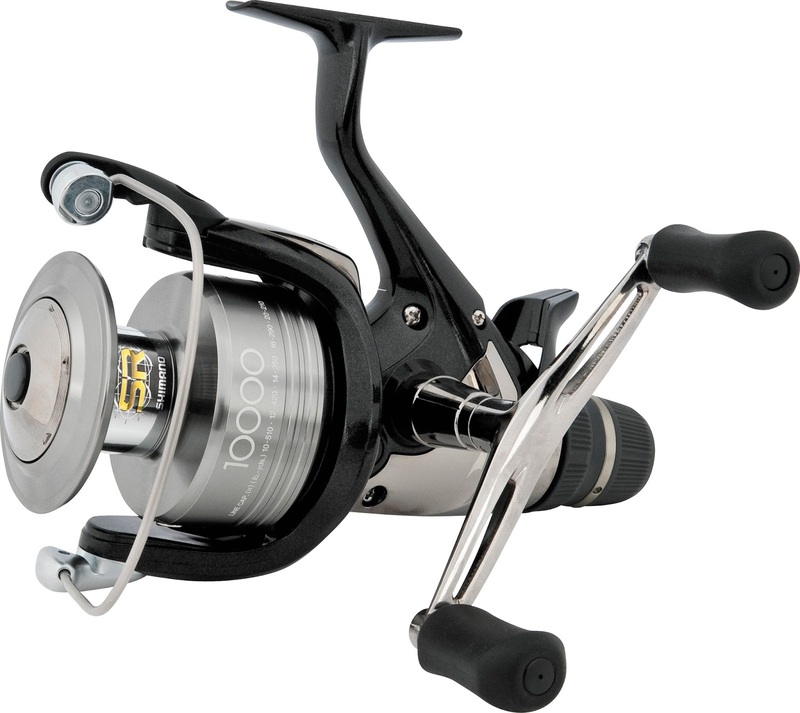 Match this with a reel, like the Shimano Baitrunner XT-RB, that will hold lots of heavy line and you’ll have a solid setup. Line wise you’re looking at a minimum of 15lb mono or go much heavier with braid. Always remember to use a wire trace as pike will munch through mono, braid and fluorocarbon if they get the chance. Fly fishing is an increasingly popular way to fish for Pike. Catching such a large and wild fish on a Pike Fly Rod is an exciting and exhilarating thing. Anglers coming from a Trout fishing background tend to use this method as castingis similar. 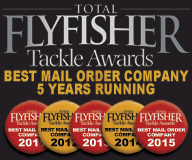 Although flies, tackle and leader setup is very different.  If you are coming from a Trout fishing background then new tackle may be required, especially if you are going to be casting big Pike flies. 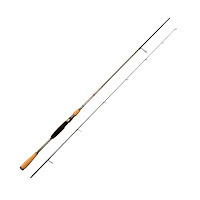 Most serious Pike fly anglers use 9 or 10ft fly rods that take a #9 weight fly line. This set up will generate enough line speed to cast and turn your large Pike fly over. 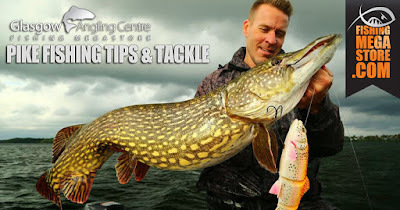 Backing is required and a good reliable drag for fighting those big Pike is also a must. Use strong fluorocarbon for your leader with a length of knottable wire tied at the end. Trolling is another option fishing for Pike and can give you the most interesting and productive days fishing you will ever come across. There are a number of trolling accessories on the market such as downriggers, rod holders and paravanes, that will make your experience from the boat more enjoyable and successful. 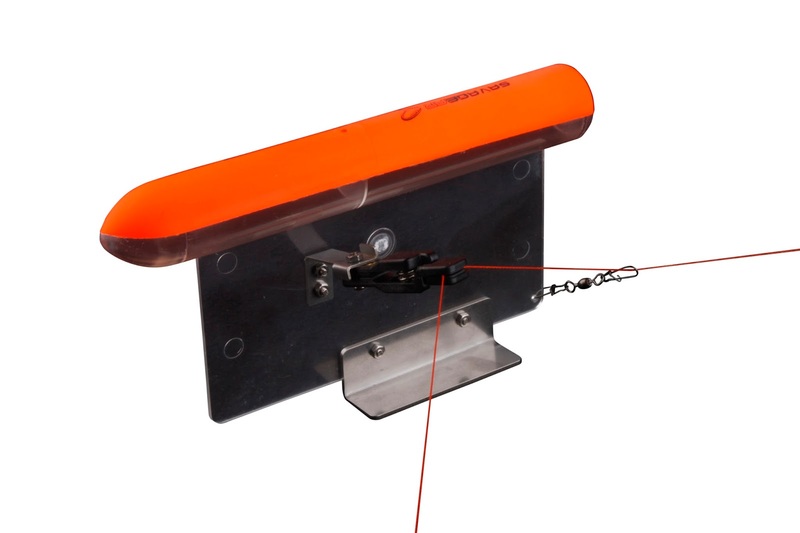 All the variables associated with lure fishing must be considered when trolling. Every lure is an option whether it be regular jigs, spoons, spinners, jerk baits and surface lures. 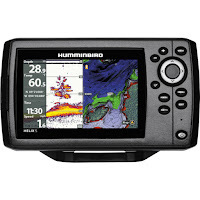 Choosing the depth for your lure and finding your target is best determined by using a fish finder. 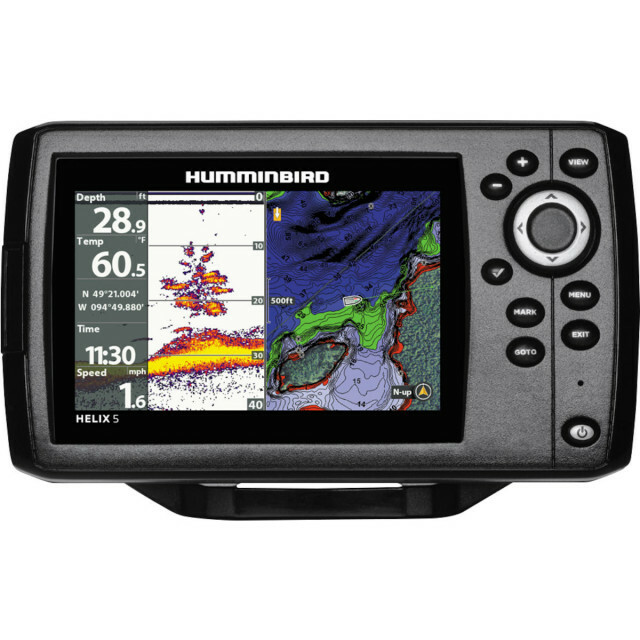 A fish finder will take out all the guess work and you will see depth of water, avoid snags and you will see where the fish are. Even finding shoals or prey fish should lead you to predators like Pike. Other things to consider when trolling is your depth of fishing. This will allow you to accurately choose your lure. Water temperature should also be a factor regarding depth. 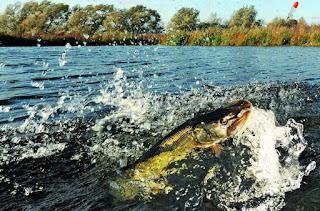 In colder water you should start trolling from the bottom and gradually work your way higher if the Pike aren’t biting. The speed of your trolled lure can be decisive. Anything from a snail's pace, for a jig that is being inched along the bottom, to a fast walking pace for hungry spring feeders. Altering the speed can provoke a following predator to make its attack. 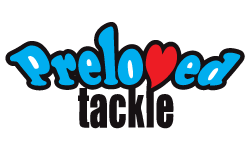 Lure colour choice can be particularly important, especially in very clear water. A good starting point is to use natural colours in clear water and brighter colours in darker water. In very murky water or at night any colour will catch. 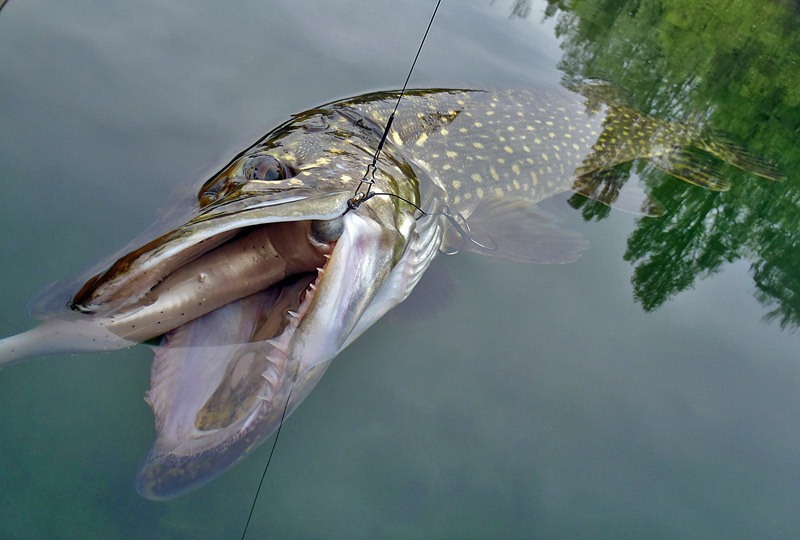 Predators, such as pike, do not need to see a lure as their lateral line sensors will detect its movement. Noise can also help when fishing at night. Lures that makes a lot of commotion can offer an advantage. 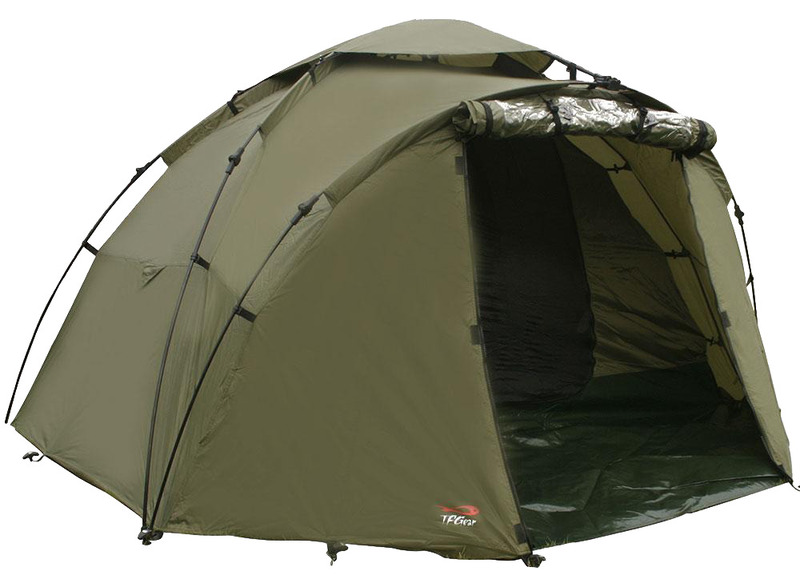 If you going to fish for Pike at night, using any of the above-mentioned methods, then it’s important to be well prepared, organised and have all the essentials close to hand. Select the right water at night and the rewards could be great. Using sensitive bite alarms is a must as a Pike taking Deadbaits must be hit early to avoid being hooked deep. Keeping the receiver close to you while you sleep should rest any worries of missing bites. Also having plenty of artificial light at the ready is vital. This will not only help with the unhooking process, but it can illuminate your Pike float, so you see where you are casting to and help with netting the Pike. A Starlite can also be attached to your Pike float for illumination. If you are going to fish for Pike at night, then it's important to get yourself as comfortable as possible. 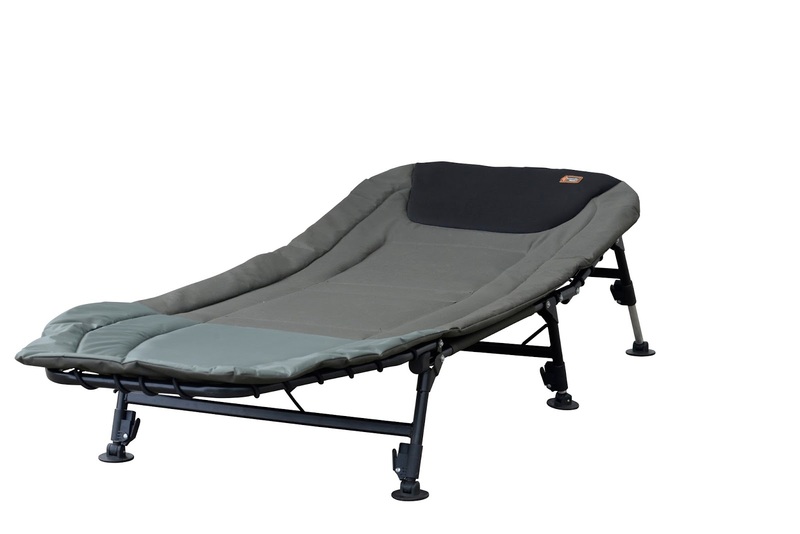 Getting yourself a tough and reliable Bivvy can make the world of difference to your fishing experience and if the fish aren't biting, the right Bedchair can ensure a comfortable nights sleep. 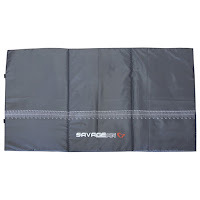 Other products worth investing for night fishing are stoves, flasks, multi-tools and cutlery to name a few. Remember, the most important items for any Pike angler to carry are unhooking tools. Despite their reputation and menacing look, Pike are delicate creatures and great care should be taken when returning them so don’t fish without an unhooking mat. Sharp teeth and treble hooks mean a quality pair of forceps are a must because no one wants to put their bare hands in the mouth of a Pike. 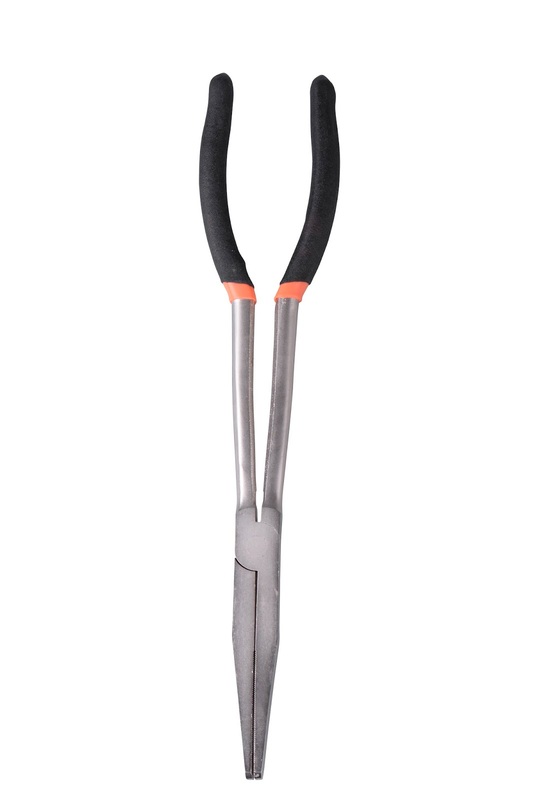 A cutting tool or side cutters for dealing with trebles that are stuck is also a handy addition. To get the fish unhooked, gently flip the fish onto its back, slip your hand carefully under its gill plate and carefully open its jaws. Using some long forceps, carefully clamp the forceps onto the bottom hook’s shank and twist to remove it. Once the fish is unhooked, return it to the water ASAP and support it until it has fully recovered and is able to swim away strongly. A combination of this knowledge and an understanding of the water you are fishing and you’ll be catching bigger Pike on a regular basis. If you are looking to gear up and go for Spring Pike, we have a massive selection of Pike and Predator tackle here at fishingmegastore.com and many of our staff are excellent Pike anglers and can give you more expert advice and information.  If you are after big Pike on the East Coast you can find all your Pike tackle essentials at the Edinburgh Angling Centre.